Privacy is Hard: Web Browsing Because private web browsing is related to development, then why not discuss it? Two weeks ago, I started talking a bit about my concerns regarding privacy – which may be the same as yours – and decided I’d start running down a list of things that I’m trying, using, and doing to adhere more to privacy-centric software and services. and privacy and security are not terms that I use interchangeably. Privacy grants us freedom from the public; concealed. So any service that compromises that definition on any level would be something that violates privacy. Furthermore, it’s hard to find things that are purely private is near impossible so we have to make tradeoffs. And I’m going to lead with that. Tools for Writing Better WordPress Code: Introduction This series will cover the tools and libraries I use for writing better WordPress code. Over the last few years, I’ve talked a lot about the nature of code quality and various tools, processes, and libraries that I recommend using when it comes to writing code for WordPress. I’m also open that that majority of the work that I do is in backend development. This means that I work predominately on WordPress plugins using object-oriented programming and don’t work much with templates nor as much with front-end technologies. It’s by choice, and I’m really happy with where I am. But I digress. If you’re in the business of doing the same thing (or doing it as a hobby), it’s not just about writing the code. It’s about having proper tooling in place. I’ve alluded to a few in these in previous posts, but I’ve not walked through the tools I use and the set up I use whenever I’m building a solution for myself or someone else. At least not in an organized manner. I’m going to cover the tools I use, the libraries I use, and how I use them. Ultimately, the goal is that those of you who read this can incorporate them in your day-to-day work to write better code. Considerations for Design Patterns for WordPress Maybe there are certain Design Patterns for WordPress. In this post and an upcoming series, perhaps it's worth exploring them. in a way that’s slower to develop, but easier to maintain. Of course, like any project, requirements, constraints, budgets, and time are all going to impact what you’re able to implement. But what I’m getting at is that regardless of how you implement a solution, you begin to get familiar for how to solve a given problem. If a problem has to be solved quickly, then you know the tradeoffs, but you likely know how to do it quickly. Similarly, if you have a little more time (and budget), you can develop it another way, and you’ll know how to do it and possibly even wrap it up with test suites if the constraints allow for that. Regardless of how you have to implement a solution, you know the ways that you can do it. Are there design patterns specific to a given platform? And if so, what are some of the design patterns that may be available in WordPress? Including Custom Templates in Our WordPress Plugins There's a common set of steps we can use when including custom templates in our WordPress plugins. I think that one of the more underrated aspects – or perhaps one of the rarely discussed aspects of custom plugin development – is the ability to include custom templates in our WordPress plugins. And, to be honest, I get it: I’m one who is pretty staunch on what should a plugin and what should be a theme. If I include templates in a plugin, am I not doing the same thing as when developers include functionality in their themes? As with so many things in development, I think it depends. I mean, adding a lot of functionality that locks you into a theme is something of which I’m not a fan. Similarly, if you have a plugin that is meant to showcase data on the front-end and is theme agnostic, then it makes sense. So you have to be judicious in your decisions. Regardless, there’s a common set of steps we can use when including custom templates in our WordPress plugins. And that’s what this post is going to show. 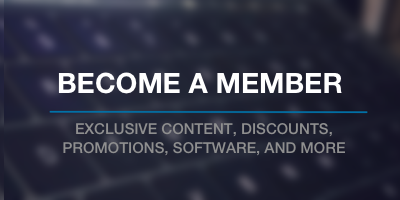 16 Months of Members-Only Content It's been a little over a year of members-only content and this is what I'm planning to do next. Regular members-only content will resume next week. Until then, here's an update for both members and non-members. 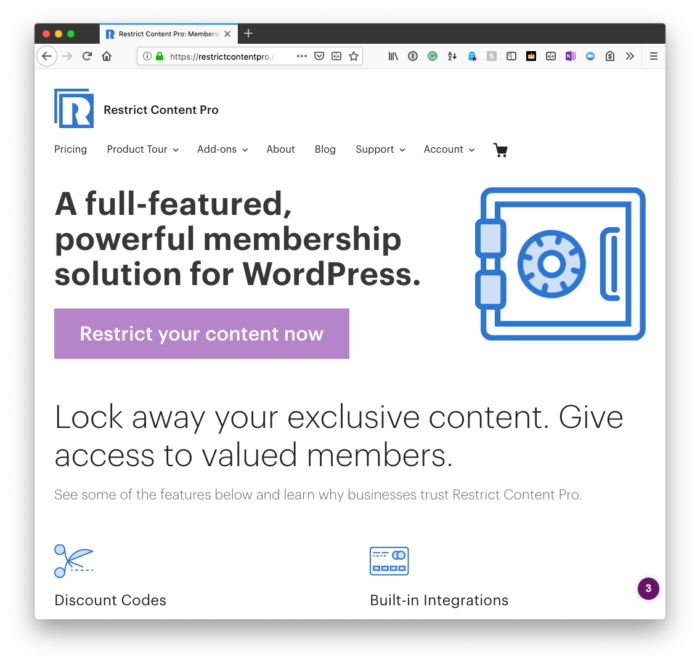 In November 2017, I started a members-only section of this site and, for the most part, have written at least one article per week that has been long-form and aimed at those who are looking to improve their WordPress development skills, their business acumen, or both. This week, I’m pausing before starting a second series. Last week, I finished the most extended series I’ve done yet in which we refactored the WordPress Widget Boilerplate. There’s documentation that I need to finish up before merging the development code into the master branch; however, in the 16 article series, we took apart an eight-year(!) code base, refactored it, and put back together using modern standards.